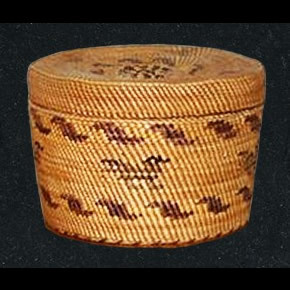 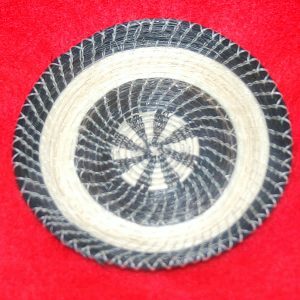 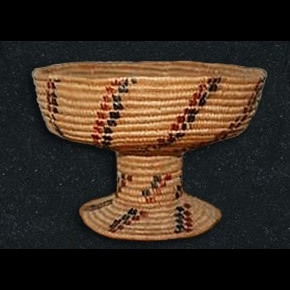 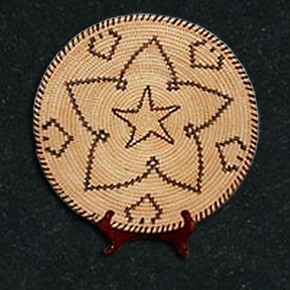 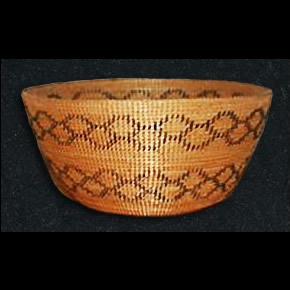 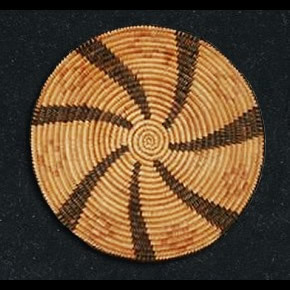 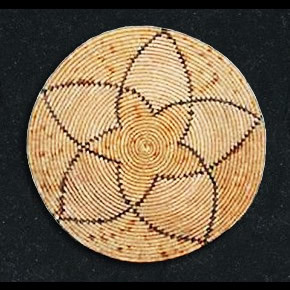 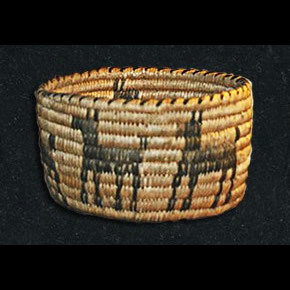 Lovely and large Pima basket with swirl lines and coyote tracks. 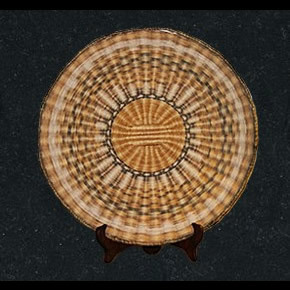 13″. 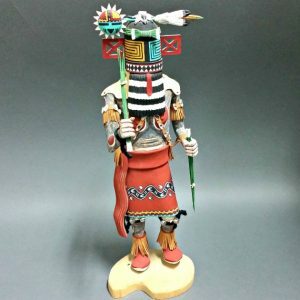 Really in great condition and very visual.